Can you imagine how difficult it would be to go through life without being able to see? Unfortunately, eyesight problems are far more common than you could ever imagine. If you do not take good care of your eyes, there is a possibility that you’re going to suffer from eyesight problems in the near future. When you begin experiencing an eye infection, you need to take action to remedy the problem as quickly as possible. Just be careful, because some over-the-counter medications can cause more harm than good. Instead, you should opt for natural remedies. Below, you will discover a breakdown of some of the best natural remedies for eye infections. When suffering from an eye infection, you’ll probably experience swollen eyelids and your eyes will likely take on a red tint. They’ll become sore and a little irritated. 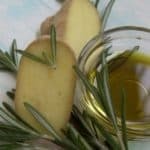 When this happens, you’ll want to find a way to alleviate the pain and reduce the inflammation immediately. Tea bags may be able to help. 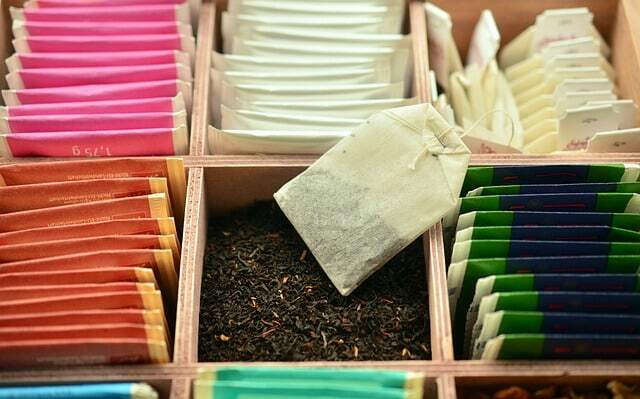 It may come as a surprise to learn that tea possesses a wealth of antioxidants and tannins. This combination will be able to provide you with a little comfort. Before applying the bags to your eyes, you should test it on your wrist. Make sure the water isn’t overly hot, because excessive heat could lead to serious burns. While lemon juice or honey are also great natural remedies for eye infections, tea is considered the superior option. As you should already know, hot water compresses are capable of reducing inflammation. This is why you should always attempt to remedy your eye infection utilizing a warm water compress. The heat will help promote blood circulation and this can speed up the healing process. In return, this can also alleviate pain and diminish the swelling. Even better is the fact that warm water compresses are easy and you’ll have everything you need right at home. 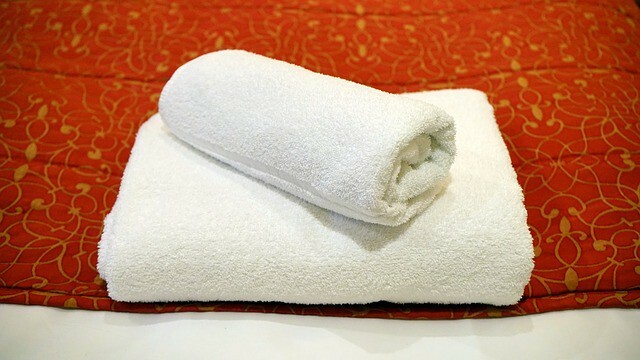 Just grab a clean towel or wash cloth. Submerge the towel into a bucket of warm water or place it underneath the sink’s tap. Make sure that the water is warm, but not hot enough to burn the skin. Once you’ve finished, you should squeeze out the excess water and hold the cloth to your eye for at least ten minutes. Be sure to clean the eye thoroughly afterwards. In general, you can perform this technique several times a day to get the results that are desired! You’ll also want to consider cleaning the eye with a saline solution. 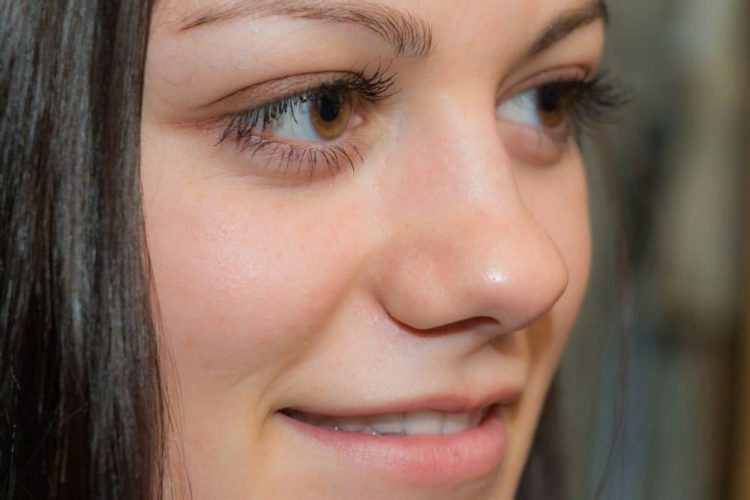 Utilizing a saline solution is a great way to alleviate the symptoms of an eye infection. It can calm the irritation and help to reduce the itchiness. Plus, this type of solution will reduce the inflammation. Creating a saline solution will not be too difficult and you’ll probably have everything you need right at home. 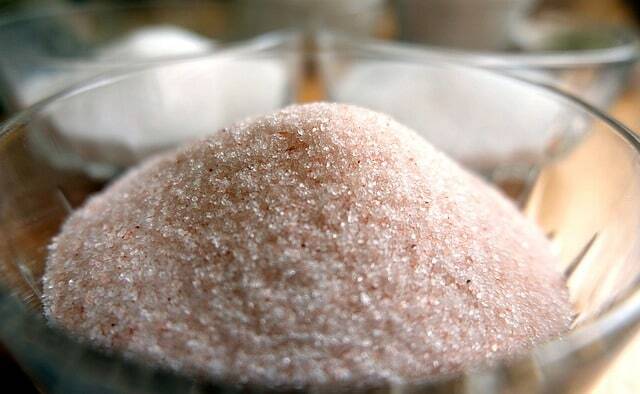 Add a half a teaspoon of salt to a cup of water and bring the mixture to a boil. Allow the mixture to cool completely, before attempting to apply it to the eye. Once it has cooled sufficiently, you can use the mixture to cleanse the eye. To get the best results, be sure to perform this treatment once or twice each day. It is also a good idea to use distilled water, since tap water may contain chemicals that may cause negative results. If you’re able to get your hands on some eyebright herb, you’ll definitely want to utilize it to rectify your problem. 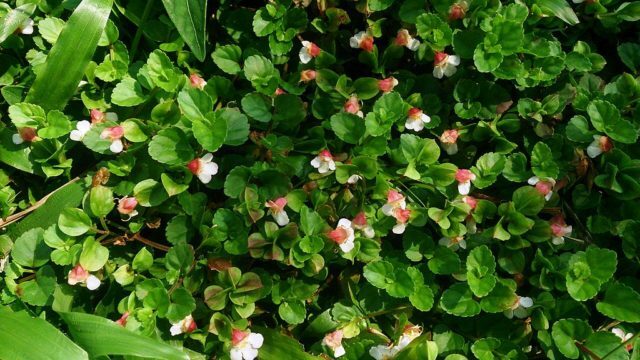 This herb is available in a tea and liquid extract. 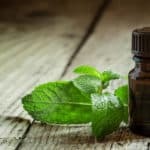 This herb should be administered as an eye wash at least three to four times each day. You can also use eyebright herb along with a warm compression. 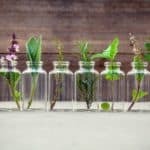 Be cautious about utilizing this herb too frequently, since it can cause a few negative side effects such as nausea, restlessness and fatigue. When most people think of honey, they think of it as a flavoring for foods or a delicious spread. 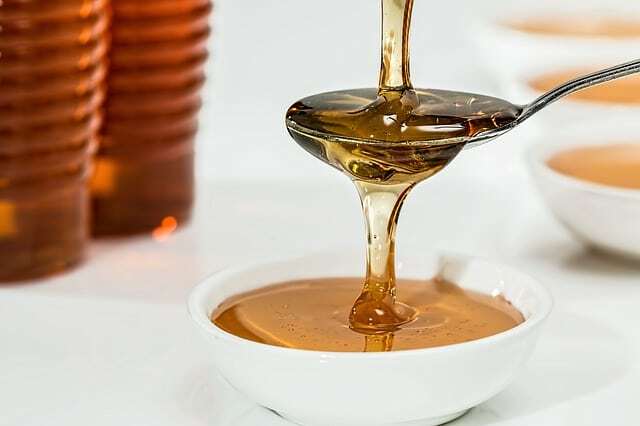 However, honey offers so much more, because it contains properties that are capable of treating a wide range of health conditions, including conjunctivitis. If you are believer of all-natural treatments and suffer with conjunctivitis, you could definitely benefit from a simple concoction made with honey and water. Add one teaspoon of honey to 2 cups of warm water and mix thoroughly. You will want to utilize gauze for the application process, because conjunctivitis is contagious and you do not want it to spread. Dip the gauze into the solution and gently apply it to the eyelid. Allow it to remain in place for three to four minutes and rinse thoroughly. 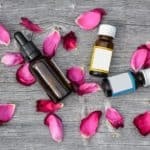 As mentioned above, honey is utilized to treat a wide range of conditions, but when mixing it with rose water it is possible to stretch its capabilities so much father. 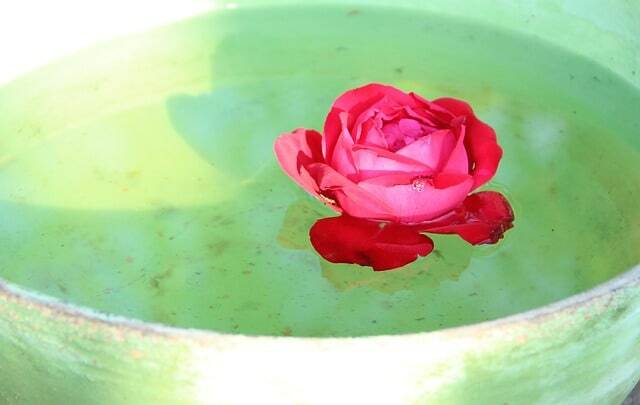 Rose water is utilized in skin creams and masks to remove impurities and balancing out facial oil. It has also been proven effective to treat eye infections, when it is combined with honey. 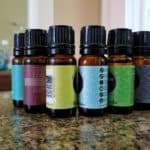 By combining the two ingredients, you are creating a medicated eye drop that will eradicate the bacteria linked to conjunctivitis and soothe inflammation. To get the best results utilize organic honey and pure rose water, along with warm water. Mix four to six drops of rose water and 1 teaspoon of organic honey into three cups of warm water. Again, utilize clean gauze to prevent the spread of the infection to the opposite eye or others living in your home. Dip the gauze into the solution and apply it to the affected eye. Leave in place for up to five minutes and rinse thoroughly. It is important to repeat this process two to three times a day to get the maximum results. Apple cider vinegar contains anti-inflammatory properties that are capable of eradicating the bacteria associated with conjunctivitis. You can apply the apple cider vinegar to the eyelid without diluting it with water, but it may be too strong and cause a painful burning sensation. 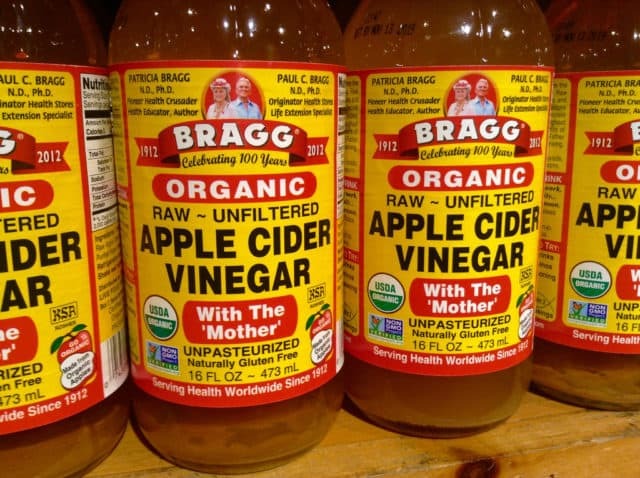 By mixing one teaspoon of the apple cider vinegar with one cup of water, you will be able to avoid the burning sensation. Apply to the affected eye twice a day to receive the maximum results. Do you know of any other natural remedies to treat eye infections? Share them in the comments section below!